Loneliness is a horrible thing. Not only is it, it is really bad for our mental and physical health. Loneliness is a huge issue for senior citizens, whether they are bereaved or simply have no family or loved ones near to where they live. They’re the most likely to suffer from loneliness, and also the group whose well-being is worst-affected by it. Fortunately, some people out there are tackling the problem head-on, such as Simon and Annie Casson from the UK. 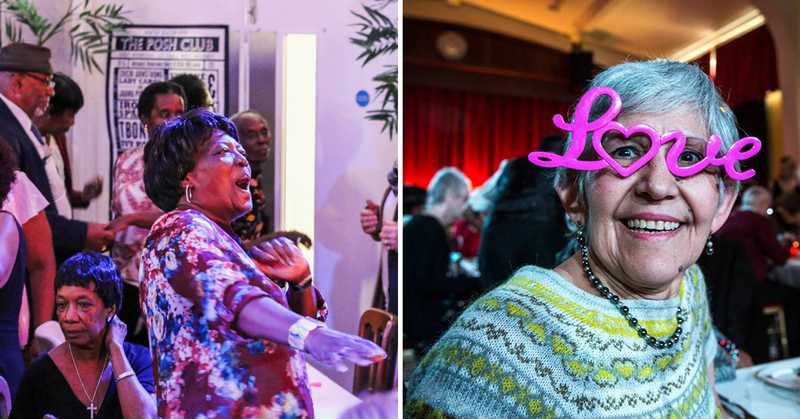 The brother-and-sister duo have set up a pensioner-only club night, in order to tackle the loneliness epidemic head-on. The company is called Posh Club, and encourages OAPs to put on their fanciest dresses and smartest suits, and mingle with their peers just like the younger generations do. 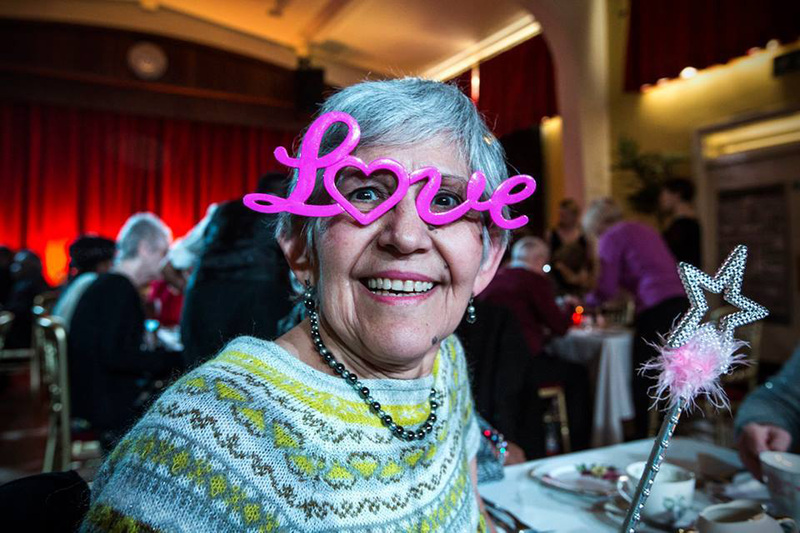 The events are reserved exclusively for those over the age of 60, helping the older generation to become more active and sociable, and make new friends. These club nights bear their audience in mind, and so the night are quite a bit less debauched than what you’d find at your local nightclub. Instead of tequila shots and whiskey on ice, Posh Club provide their patrons with sandwiches and endless cups of tea. 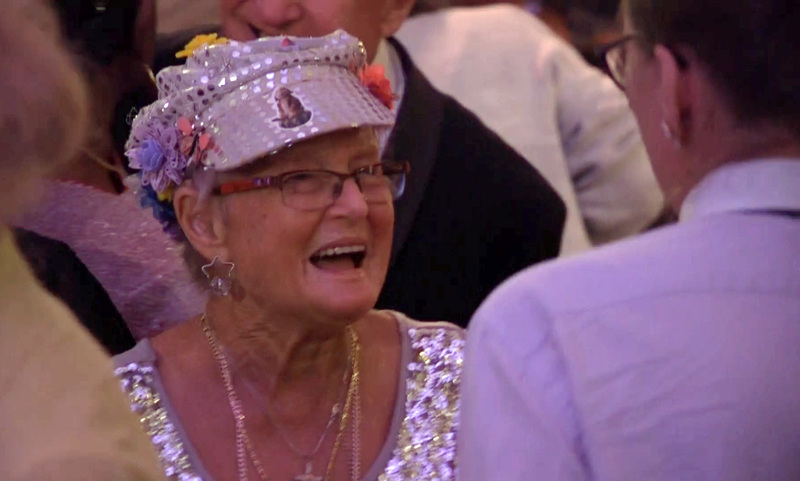 Instead of electronic dance music, the DJ plays a mix of rockabilly and golden oldies. Loneliness is a huge problem in the UK. The UK has just 60 million residents, but more than nine million people of those claim to be always or often lonely, according to a recent study. Posh Club is attempting to assist the elderly, who are the most common group in this statistic. Simon and Annie Casson founded the events in 2014, and they now take place all over the country. The siblings came up with the concept after noticing how reclusive their mum became after their dad passed away. This was what gave them the idea to plan events on a bigger scale. Tickets for the Posh Club cost just £5 for entry, which includes the show, food and a glass of bubbly. 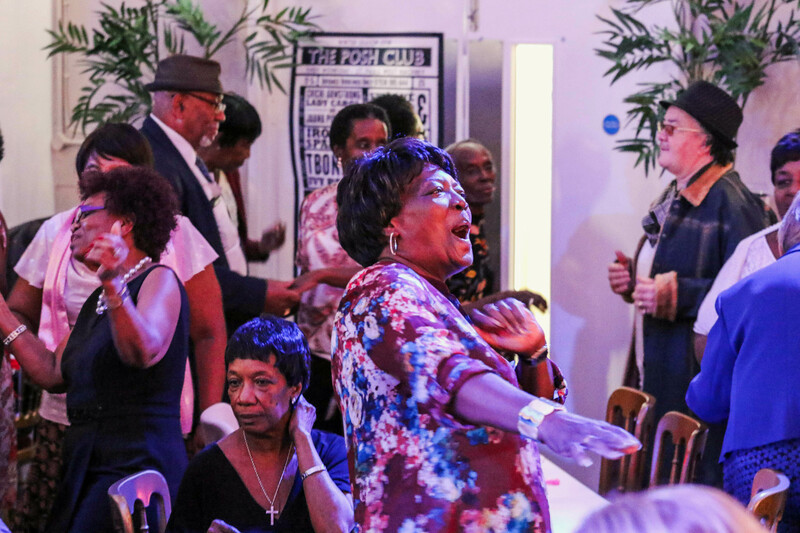 One party-goer, Jackie, who is a regular at Posh Club’s Hastings events, said: “I love coming here for the dancing, the company and the amazing atmosphere. It’s just so jolly, I’ve made lots of new friends here.